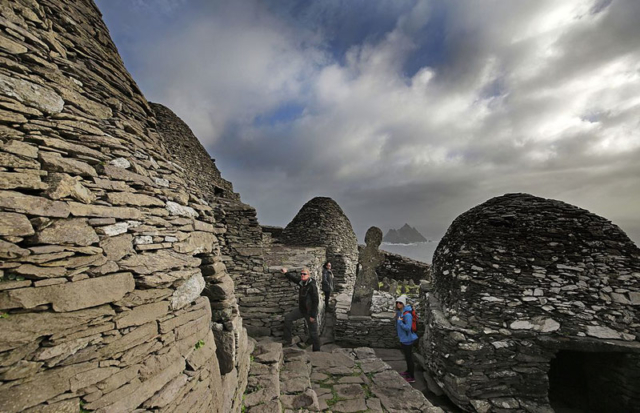 The Skellig Islands on The Ring of Kerry have recently featured as part of the last two releases of Star Wars, The Force Awakens and The Last Jedi. background to and enhanced these blockbuster productions. Heritage site, one of only three such designated sites on the island of Ireland. 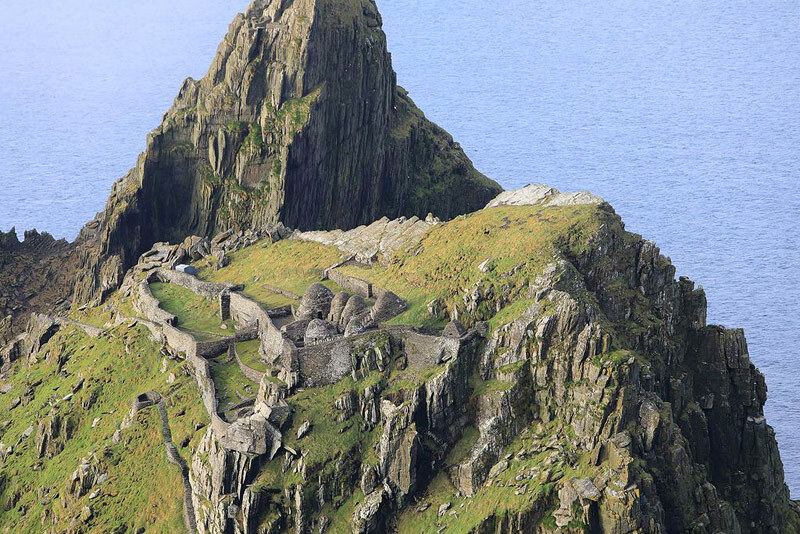 This island was one of the locations where both The Force Awakens and The Last Jedi were filmed. 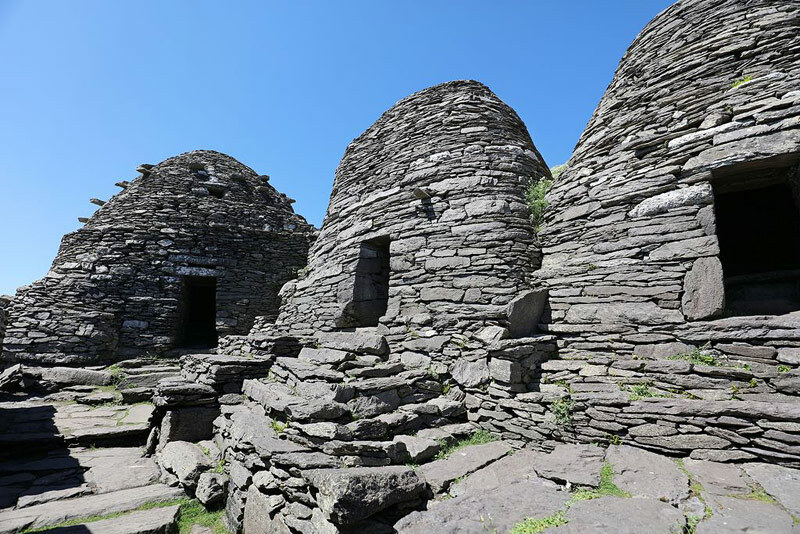 Join Classic Ireland Guided Tours on a special Ring of Kerry private day tour with particular emphasis on these islands. As part of your tour we will stop at The Skellig Experience and you can opt to take a boat tour around these islands, or in limited circumstances disembark on Skellig Michael itself (early booking essential and subject to weather conditions). For those fascinated by Ireland’s Christian Heritage or for true followers of Star Wars, this is a day never to forget! 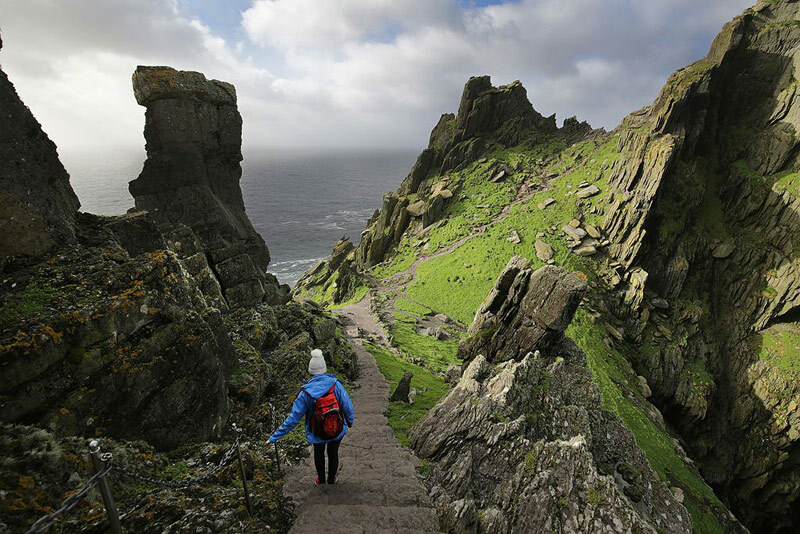 On completing your Skellig Adventure, you tour will resume experiencing the dramatic scenery on The Ring of Kerry. Email Classic Ireland Guided Tours for details.